A feature that has been on the wish list of Android users for a long time is the ability to customize the Status Bar. 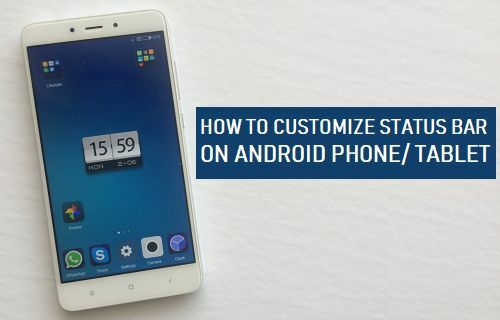 You will find below the steps to Customize Status Bar on Android Phone or Tablet. 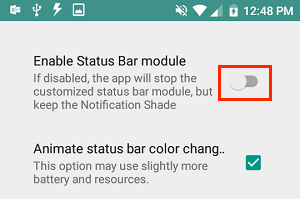 If you are running Android 6.0 on your Android Phone or Tablet, you will be able to Customize the Status bar by using the UI Tuner in the Settings App on your Android Device. 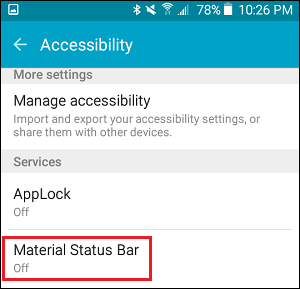 Even if you are not using Android 6.0, you can make use of an App known as “Material Status Bar” to Customize Status Bar on your Android Phone or Tablet. 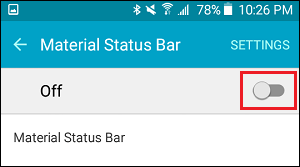 The “Material Status Bar” App allows you to do a lot of customizations, including the ability to change the status bar colour for individual apps. 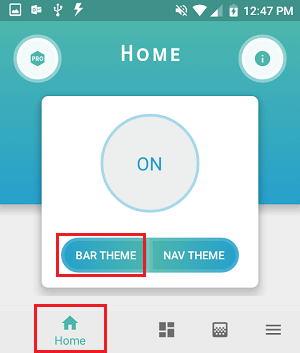 Even if your Android Phone is running Android 6.0 or later, the “System UI Tuner” option that allows customization of the Status Bar is not included by default in the Settings App. 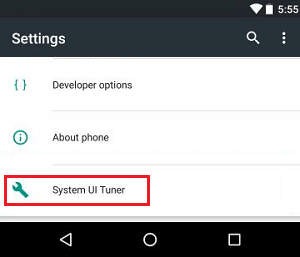 Hence, follow the steps below to first enable the “System UI Tuner” option in the Settings Menu and then make use of this option to Customize the Status Bar on your Android Phone or Tablet. 1. Open Notification Center on your Android Phone or Tablet by sliding down from the top of the screen. 3. At the bottom of your screen you should see a message reading “System UI Tuner has been added to settings”. 6. 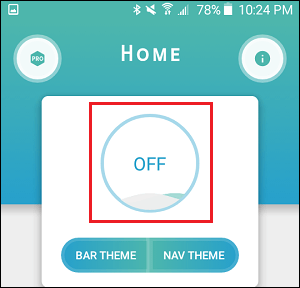 On the next screen, you can make use of the following options to Customize the Status Bar on your Android Phone or Tablet. Status Bar: This is the absolute best option, it allows you to remove or rearrange icons in the status bar! Show Embedded Battery Percentage: Allows you to finally show the battery percentage in the status bar! 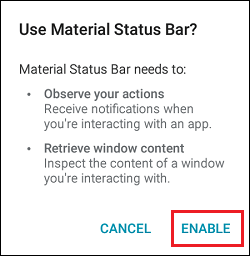 If you are not running Android 6.0 on your Android device, you can still customize status bar on Android Phone or Tablet by using “Material Status Bar” App. 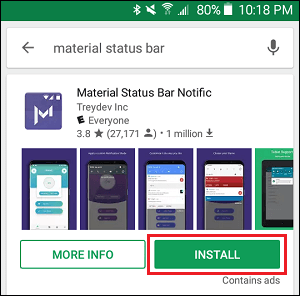 The first step is to head over to the Google Play Store and download “Material Status Bar” app on your Android Phone or Tablet. 1.2. Download the app, which will be the first app from the list of results. Once you have downloaded the app, the next step is to properly setup the app. Note: The app requires you to give it a lot of permissions which some users might be uncomfortable with doing. Unfortunately, the app needs all these permissions in order to function properly. 2.1. Once the app opens, tap on the Off circle (See image below). 2.2. On the next screen, you will see a list of services you need to give the app access to. From this list tap on Accessibility. This will take you directly to the Accessibility setting screen. 2.3. 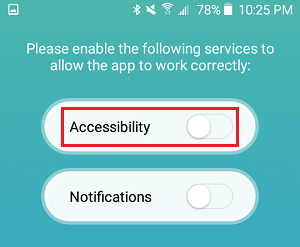 On the Accessibility settings screen, scroll down to “Services section” and tap on Material Status Bar. 2.4. On the next screen, turn ON the Permissions for Material Status Bar by moving the toggle to ON position. 2.7. 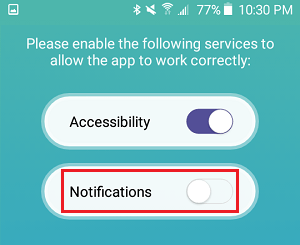 Once you are back into the app, tap on Notifications option (See image below). 2.8. On the next screen, give Material Status Bar app, access to your notifications. (See image below). 2.9. 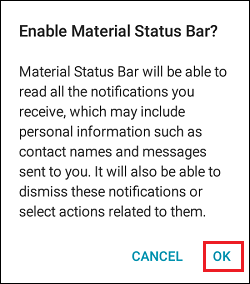 From the pop-up, tap on Ok or Allow in order to give Material Status Bar, access to notifications. 2.11. Once you are back in the app, tap on the Customize tab, from the bottom of your screen and then tap on the toggle next to Enable Status Bar Module. Without this option enabled, the status bar will not change. Now the app has been properly setup and you are ready to customize status bar on Android Phone. 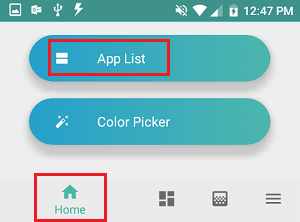 The “Material Status Bar” app allows you to change both the status bar theme and also the navigation theme of your Android Phone or Tablet. 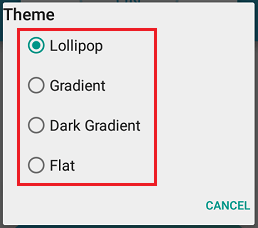 Options for the status bar theme are Lollipop, Gradient, Dark Gradient and Flat. 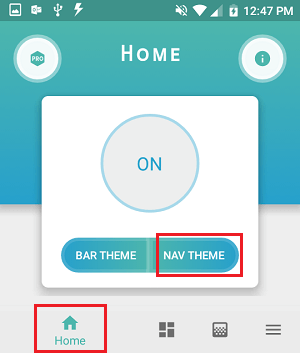 Options for the navigation theme are Nougat or Android O. 3. On the next screen, tap on the Theme that you would like to enable on your device. 4. Next, tap on the Nav Theme tab and from the pop-up choose either Nougat or O NAV THEME. As mentioned above, the Material Status Bar App even allows you to change the Status Bar colour for each individual app. 3. 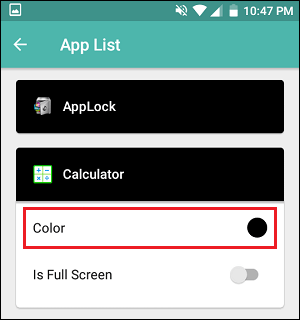 On the pop-up, you will be able to change the colour of the status bar for the app by using sliders or by entering the HTML number of your preferred color. 4. Once you have chosen the Colour for the Status Bar, tap on the Set button to set your chosen colour. If you change your mind, you can tap on the Remove button. As mentioned above, Material Status Bar App allows you to customize a whole bunch of other Aspects of the status bar. 1. Open Material Status bar app on your Android device and tap on the Customize tab (See image below). 2. On the Customize screen, you will see the following Customization options. In addition to the customize tab, the Notification Shade tab also allows you to fully customize the notification center. 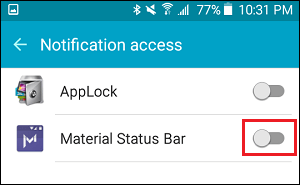 Overall, the Material Status Bar App offers a ton of Customization options, which allow you to completely change the look of the Status bar and notification center on your Android Phone or Tablet.